So I tried to get it published at Urban Dictionary. And for the second time in a year, it was rejected. 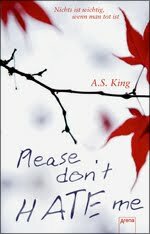 My fight will continue! We will not rest until Awesomechutney is recognized for its extra-chunky awesome. Clearly I did not go back far enough in my search. 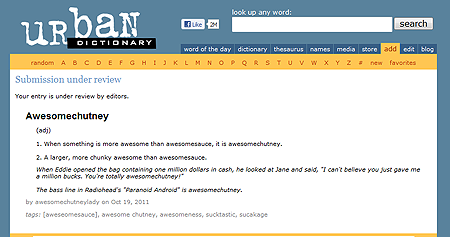 I will join you in helping "Awesomechutney" gain its rightful place in the world. OMG. I am so tired.